A reliable source for AGREE Chambers information and a resource for accessing leading AGREE Chambers and suppliers. 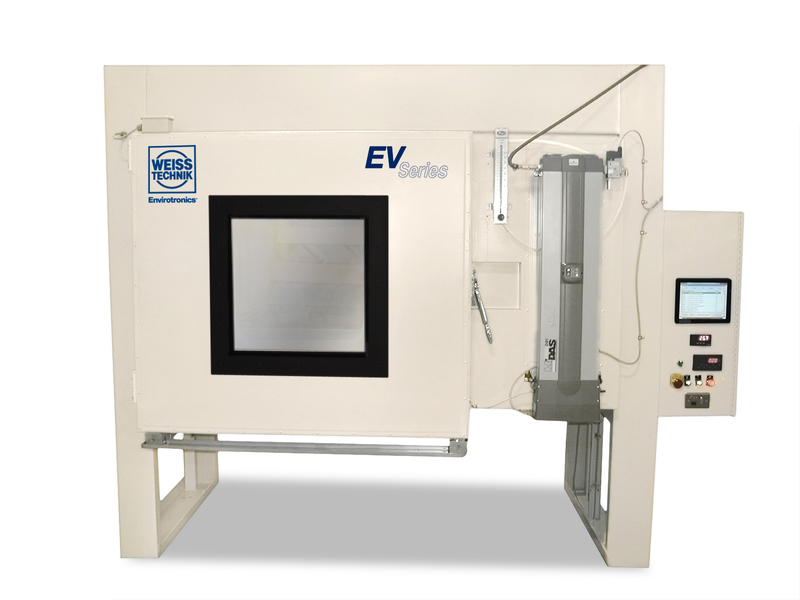 AGREE chambers are environmental test chambers that combine temperature and humidity testing with vibration testing. These chambers received their name from the US military consortium which first required their use. They are capable of generating rapid temperature changes and can reproduce a variety of humidity levels. AGREE Chambers AGREE chambers are environmental test chambers that combine temperature and humidity testing with vibration testing. These chambers received their name from the US military consortium which first required their use. AGREE Chambers – Weiss Envirotronics­®, Inc. The use of AGREE chambers provides manufacturers with a multitude of different benefits. 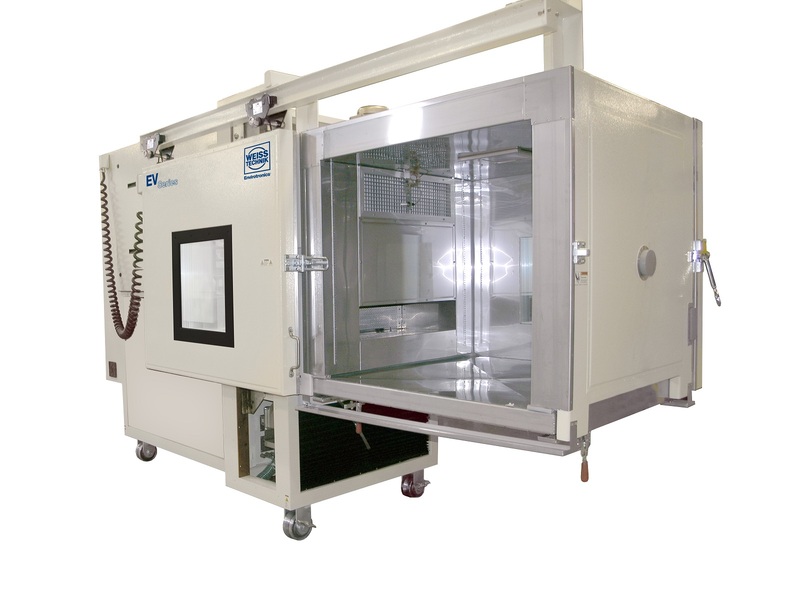 These chambers allow manufacturers to simultaneously test three separate environmental conditions, which reduces overall costs of testing and improves product quality and reliability. They also help accelerate the design and production process, reducing the time to market. In most cases, the floors of these chambers are designed to accommodate different shaker heads, so they can be used for a variety of applications.